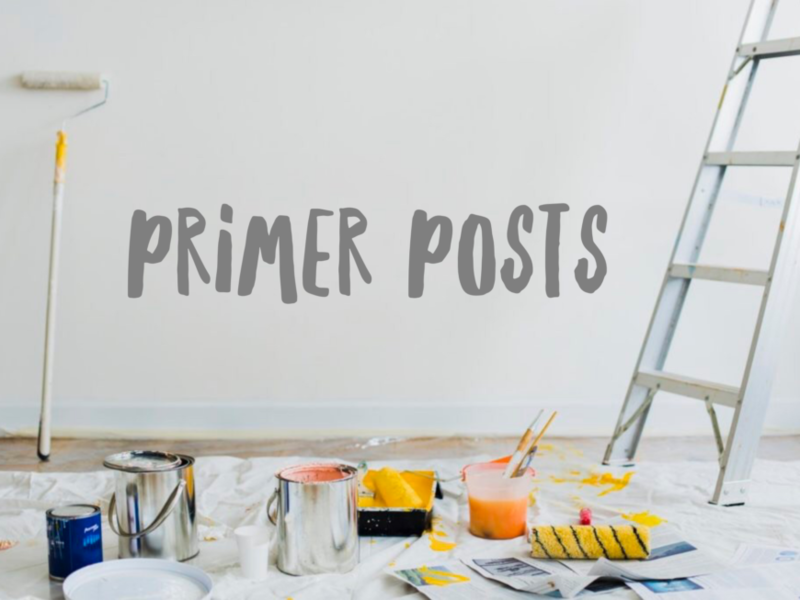 You just landed on an every-once-in-a-while series called Primer Posts, a curated collection of my favorite articles and books on one particular topic. These are the resources I usually point to when people ask about getting started on or getting better at the topic in question. Q&A: How Do I Start a Conversation with a First Time Guest? Q&A: What Should I Say to Our First Time Guests? Q&A: How Many On-Ramps Should We Provide?